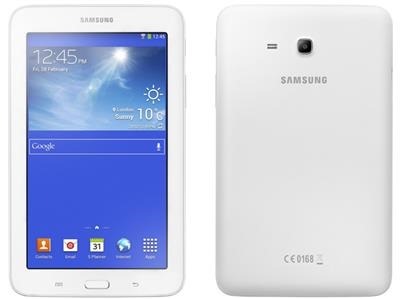 If you own a Samsung Galaxy Tab 3 Lite, this guide will help in installing clock work mod recovery and get root privileges. First download latest CWM recovery file from here. 6. Connect the device via USB to your computer. Verify the device shows as "Added" in the Message box. If it doesn’t show then you need the Samsung USB drivers (just install KIES to get them). Also need to enable USB debugging. After you get the custom recovery working, you can download latest SuperSu from play store to get root on your Galaxy Tab 3 Lite.